Beyer Carpet Cleaning is thankful for this time of year. As they get to unwind from a long and busy year and take a few days of to celebrate Christmas with their family and friends. Business is still crazy the days before and after Christmas but this they will closing earlier and are staying closed a little longer then usual. This year Beyer Carpet Cleaning will not be open on Christmas Eve and will remain closed until December 29th. From the 29th to the 30th they will have regular business hours and services up and going. Then they will close again from the 31st to January 1st and reopen on January 2nd. So if you are going to need your carpets cleaned sometime in the next week call now to schedule your appointment as limited work days means less availability. 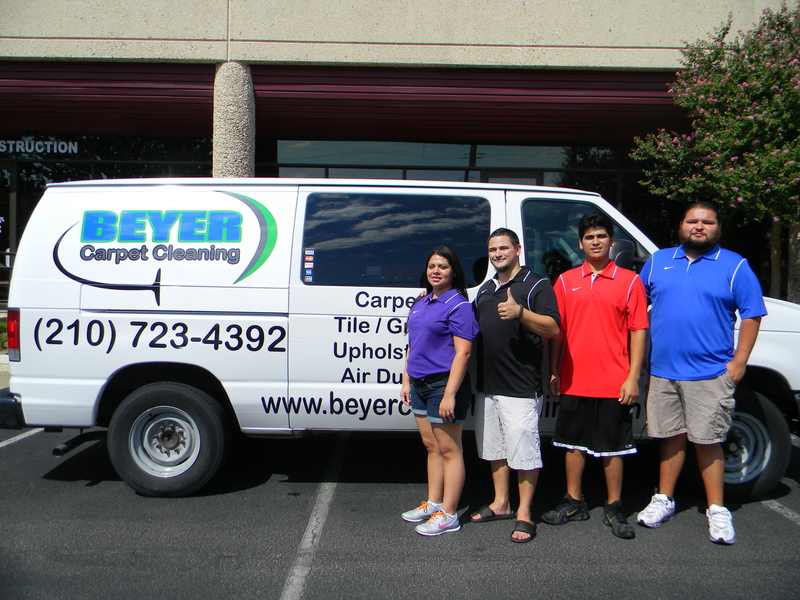 Beyer Carpet Cleaning is still committed in providing the best carpet cleaning in San Antonio no matter what. As Christmas rolls around the corner the Beyer Carpet Cleaning family remembers that Christmas is not about the gifts or Santa Claus but about the birth of our dear Lord, Jesus the only begotten son of Christ. The King of kings who lived humbly among his people, died for the sins of the world, and resurrected so that we may have everlasting life. Jesus is and will forever be the greatest gift we will ever receive. So as we celebrate the birth Christ (although it may not be his actual birth date) let us remember and reflect on all He has done for us and let us bless and honor His Holy Name. Merry Christmas and Happy Holidays from Beyer Carpet Cleaning!